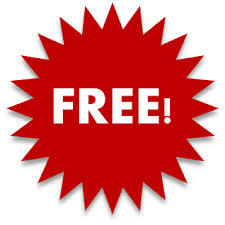 Download our most popular solution for your document processing needs. You'll get ImageRamp Batch plus three fully functioning Free tools to produce OCR'd PDF, Create Barcode Separation Sheets, and Validate barcode splits. The ImageRamptm Scan Separator, is a free tool to create barcode separation sheets that can be used during batch processing to route, index, split and name your documents. Easily automate your common document processing tasks with this simple batch separation creator. Whether you are creating batch scans of invoices, patient records, claim records, or financial documents, Scan Separator can create cover sheets or separator pages to help accelerate documents into your workflows. It is simple to install and use in your environment with ImageRamp Batch. 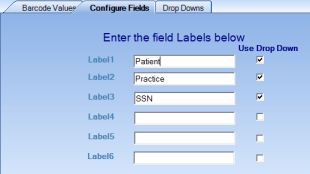 To set up the application for the first time, just label the barcode fields and create drop-down values if desired. Now you can create your own separator sheets using the Barcode Value screen by typing the values or clicking on the down arrow to select from the pre-entered values. 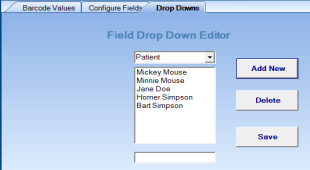 Click the Create Button and your sheet is available as a PDF file to print and/or save. With barcodes, you can automate the splitting, naming, workflow and destination path of your documents. With today's intelligent data capture systems like ImageRamp and low-cost, high-quality scanners; you have the flexibility to use standard barcodes in many ways, from splitting the files to routing and indexing. Here are some of the more common practical uses of barcodes. 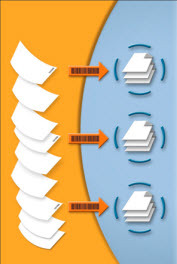 Split at Barcodes – Barcode enabled capture tools can search for barcodes in a scan stack and create new documents when a new or common barcode is found. 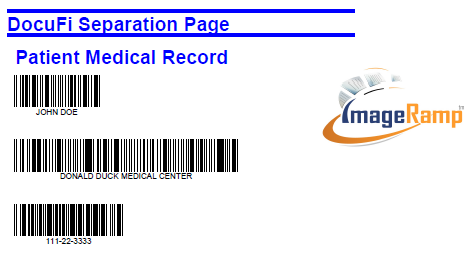 New invoice numbers, patient records, repair orders or any other classification can be used allowing you to scan an entire stack of documents in a single pass. In some systems you can even ignore barcodes unless they have a specific splitting text identified, bypassing other unwanted barcode strings. Bookmark at Barcodes - Instead of splitting at barcodes, barcodes can also be used to insert bookmarks in output PDF files. This option lets you keep a stack of scanned documents as one file, but add bookmarks for easy navigation through the file. Classify Documents - Barcodes help identify the type of documents being processed and can be used to select the appropriate processes for a specific document type. Some systems will look at the content of the barcodes to determine the procedures to implement next. Routing Files - Use barcode strings to determine or set the target path (or route) for your scanned documents within your computer's file system. Automatically create folders and subfolders based on the barcode values contained in your document sets, thus providing an automated way of storing and folder classifying your documents. Indexing Metadata – Perhaps the most common use of barcodes is to contain metadata or indexing information intended for document management systems. Some approaches will have a key identifier that is matched up against data already indexed to associate a document set with the appropriate record or folder in the database. Name Files - Use barcodes along with other system or document variables to create your output file names for scanned documents. Read more at What Can Barcodes Do For Me?